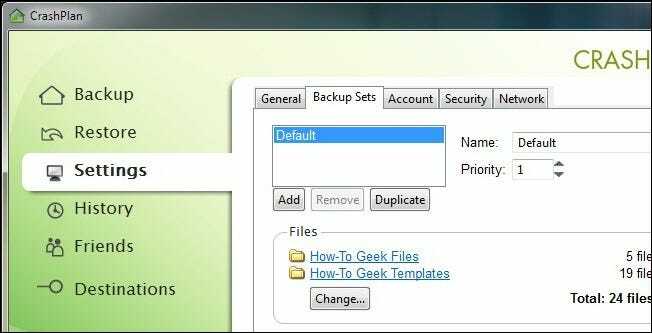 Backup is a process of producing additional copies of data, file or other item made in case the original is lost or damaged. There are so many software that you can use to backup your files in the cloud and they include Google Drive, BOX, DropBox, SkyDrive, iCloud, Crashplan and Mega just to name a few. Again, we’re focusing on using your friend’s computer as a remote backup location. If you lack a friend willing to share some hard drive space and/or their broadband connection you can easily follow this tutorial to do the backing up over the local network. 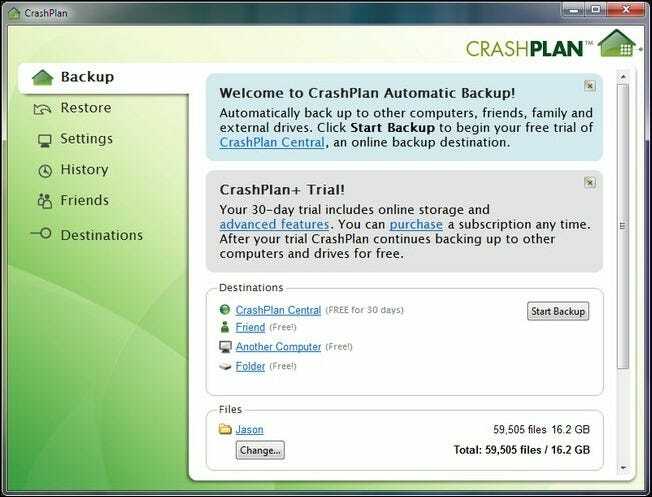 Installing CrashPlan is straight forward. Download the application, run the installation file, select a location, and install. It might seem a bit sluggish for the first minute or so as it scans for files. For this guide we’re going to cut down on the size of the backup considerably so we don’t have to wait for all 16.2 GB in our user folder to seed. The size of your remote backup is limited only by your broadband speed and the space your friend is willing to share. Cloud storage is a computing model in which data is stored on remote servers accessed over the Internet, or “cloud”.